Dallas is part of the massive 12-county Dallas-Fort Worth-Arlington (DFW) metropolitan area, with 1.3 million people living in the city of Dallas alone. The city benefits from a high concentration of Fortune 500 companies, bested only by New York City and Houston. 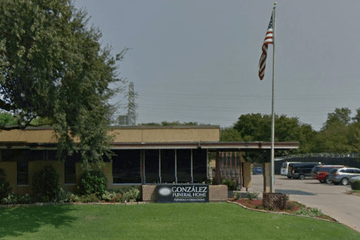 There are roughly 30 funeral homes in Dallas, Texas, serving a diverse population with a multitude of different cultures and beliefs. 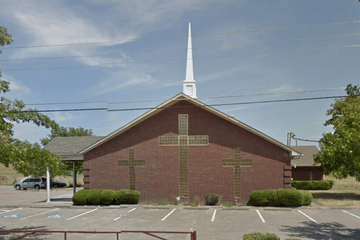 Dallas is a predominantly Christian city, with nearly 80 per cent of residents belonging to the Christian faith. The majority of these Christians follow Protestant denominations, such as Methodism, Baptism and the Presbyterian Church. The Catholic Church oversees 70 parishes in the Dallas Diocese and has a considerable presence, especially in the central city areas. Dallas also has the largest Jewish population of any city in Texas, as well as a significant Muslim community in the north of the city, and numerous Buddhist temples, thanks to residents from Vietnam, Japan, China and Tibet. 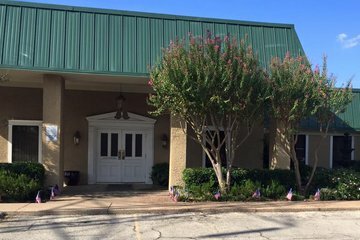 This means that Dallas funeral homes may have valuable experience in organizing funeral services for a range of religions and cultures. 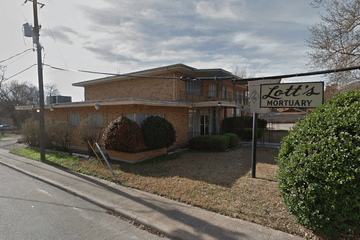 There are many burial grounds distributed across Dallas. From the historic Oakland Cemetery, opened in 1891 and still accepting new interments, to Dallas-Fort Worth National Cemetery, available for U.S. veterans and, in some cases, their close family members. Religious cemeteries are also available; for example, Shearith Israel Memorial Park serves Dallas’ Jewish community. It is important to note that funeral arrangements in Dallas are governed by Texas state law. This means that embalming, refrigeration or storage in a sealed casket is a legal requirement if the burial or cremation does not take place within 24 hours of the death. The director at your chosen funeral home will be able to further discuss these requirements. 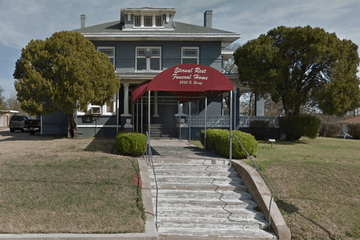 Search by area or ZIP code now to find funeral homes in Dallas near you. Order results by best rated, most reviewed or nearest, and click on a funeral home’s profile to find out more. You can read customer reviews, discover more about the services they provide, and get in touch to begin making funeral arrangements for your loved one.